Promising young sire Competitive Edge was a brilliant Grade I winning two year-old of the Hopeful Stakes at Saratoga, so it’s probably no surprise that his first crop have been impressing buyers at the two year-old sales in North America this year. 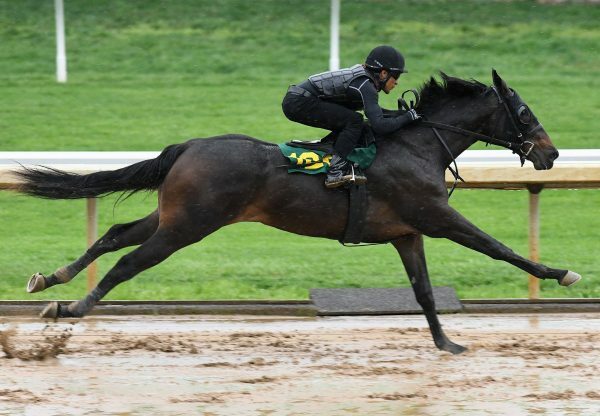 At the recent OBS March Sale of Two Year Olds, Competitive Edge had four youngsters sell for $100,000 or more. His best result was a colt from Jennie R (pictured) that galloped in 10.1 seconds and fetched $175,000 for Top Line Sales when bought by Ellman, Melin, Plesa. Not far behind was a colt from Reina Diamante that galloped in 10 seconds flat and made $170,000 for Harris Training Centre when snapped up by Bob Feld Bloodstock, with another colt from W W Old School also breezing in 10 seconds and fetching $160,000 for SGV Thoroughbreds when knocked down to Bona Venture Stables. 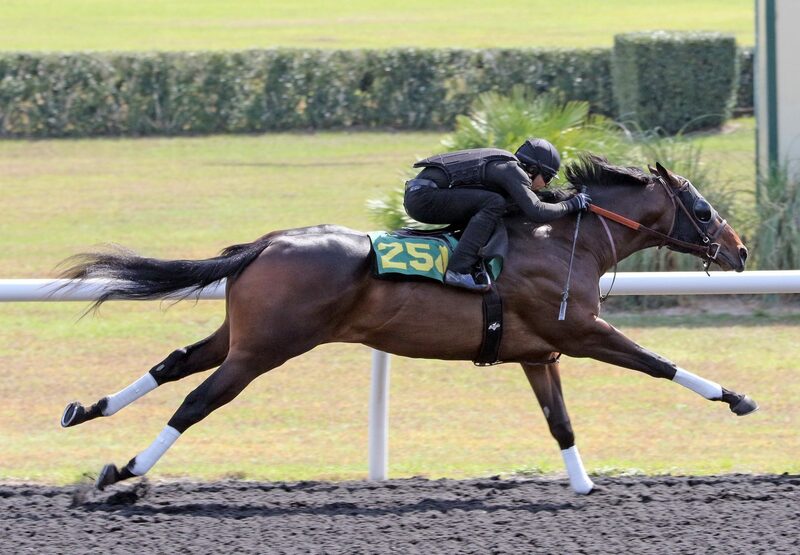 The strong results continued during the first session of the Fasig-Tipton Gulfstream Sale this week where two cracking colts both sold for $150,000 after breezing stylishly in 10.2 seconds. Top Line Sales sold a Competitive Edge colt from Salute to Summer to Three Diamonds Farm for $150,000 and Hidden Brook sold a colt from Slamin’ Dixie to George Weaver for the same price. Priced at just $5,000 in 2019, Competitive Edge is achieving sale ring success to suggest he’s going to be a real watch horse this year when his first two year-olds step out on race day.